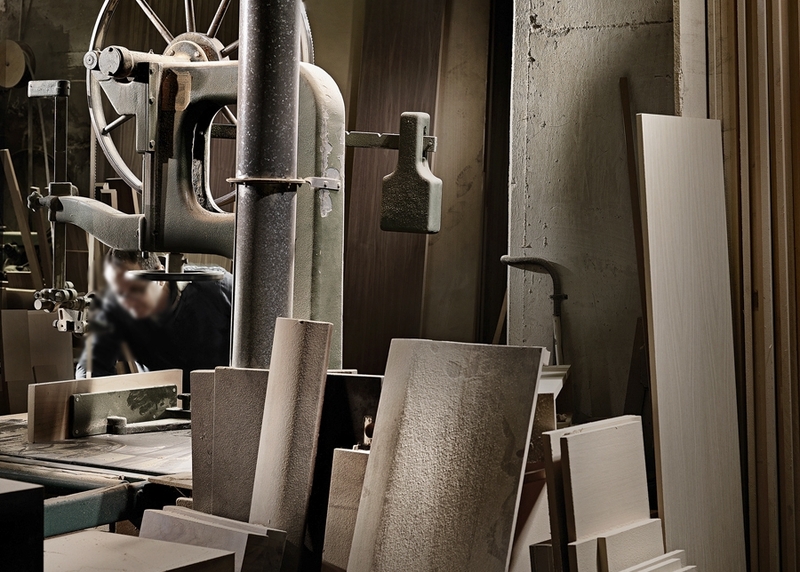 Our story of inspiration in this magical journey of creativity started in 1976 with the passion for design of bespoke, high quality furniture by our company’s founder and owner, Mr. Michalakis Constantinides. During these 40+ years of our presence in the Cypriot furniture world, our clients trust and honour us with their preference for their residential and commercial projects, so that in our journey together, they have become the best advertisers of our and their furniture. What is done with love, is always done well. Embrace the history.Inhale the new. explore how our story of inspiration unfolds. The original registration of our company, M. Constantinides Furnishing Ltd, took place in 1976, and Michalakis Constantinides himself, and his wife and business partner Evridiki, have worked closely together for over 40 years. War refugees in the early 1970s were amongst their first clients, who were offered a specialized package for their furniture necessities, consisting of a dining table, with four chairs, and a bed. As they flourished in their new home in Cyprus, these original clients returned again and again for additional pieces, helping the company to grow and evolve with a committed client-base. The company thrived in the 1980s and 1990s with its prestigious reputation in crafting high quality, hand-carved, classical pieces, and became a large and well respected, nation-wide manufacturer. The faithful client-base of the original company has, and will always remain, our best advertiser for our brand. Original pieces from the 1970s have been passed down through the generations, and 40 years later, people today still feature our original classical pieces, still in perfect condition, into their interior design, often alongside our contemporary pieces.